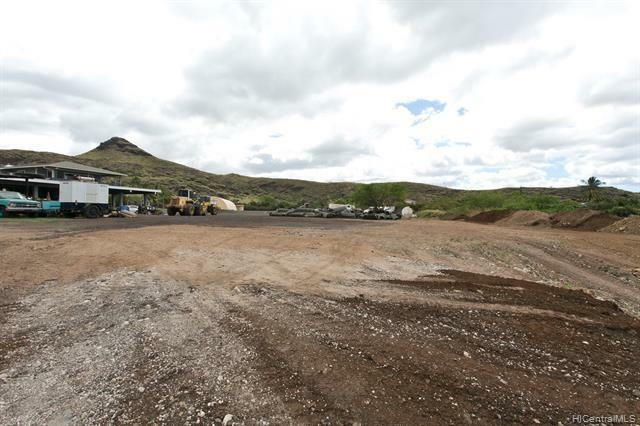 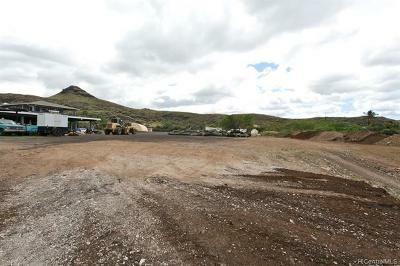 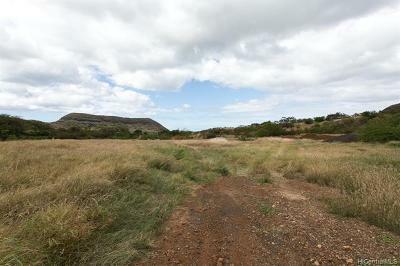 Rare opportunity to own 19.6 acres property nestled in the Valley. 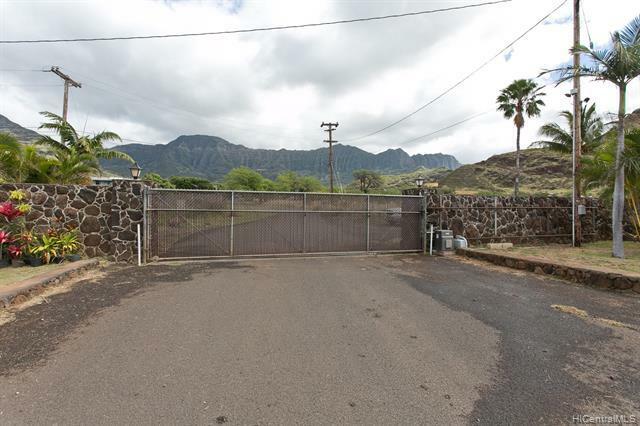 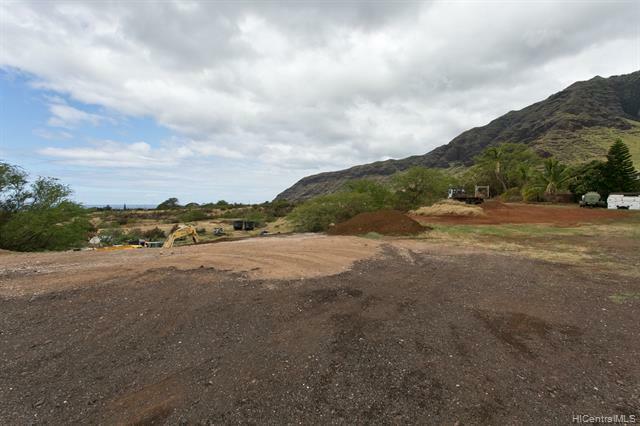 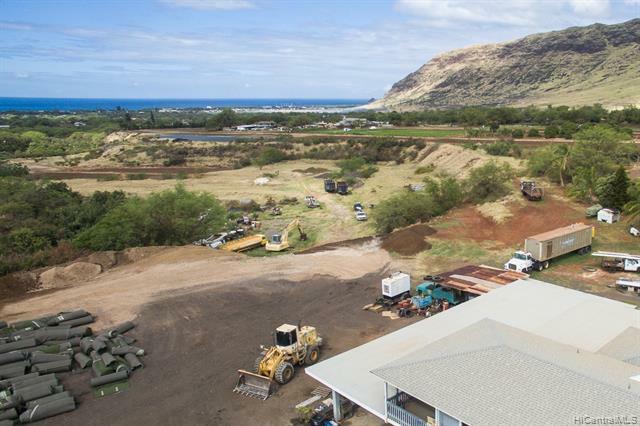 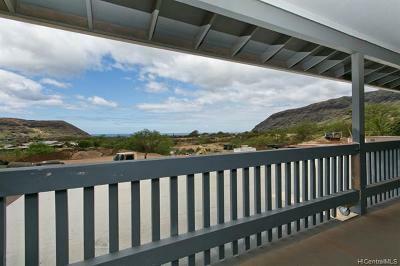 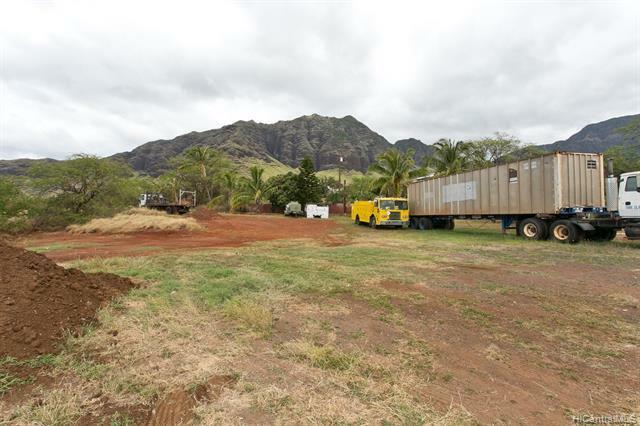 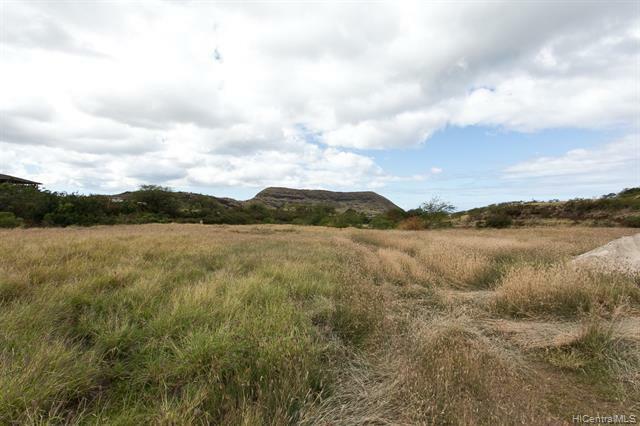 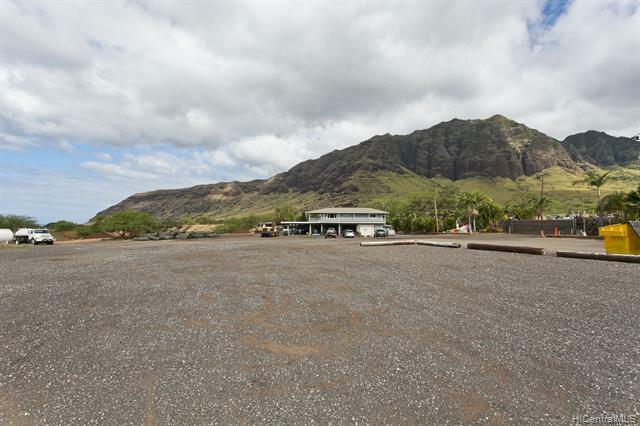 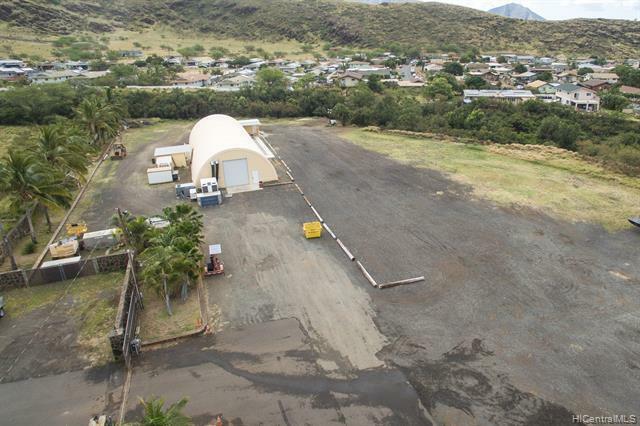 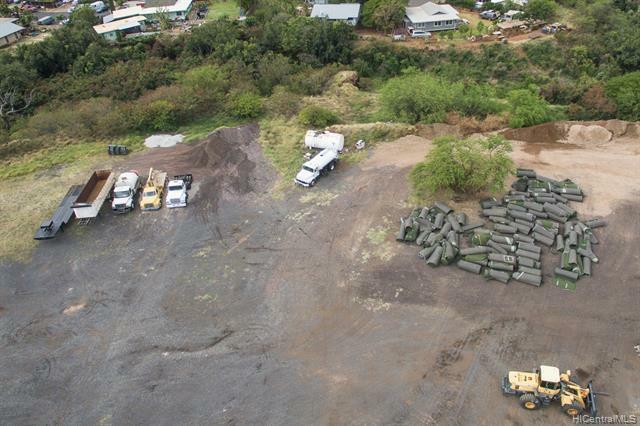 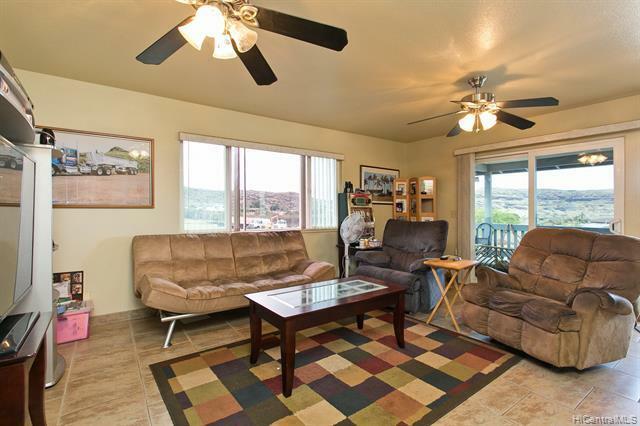 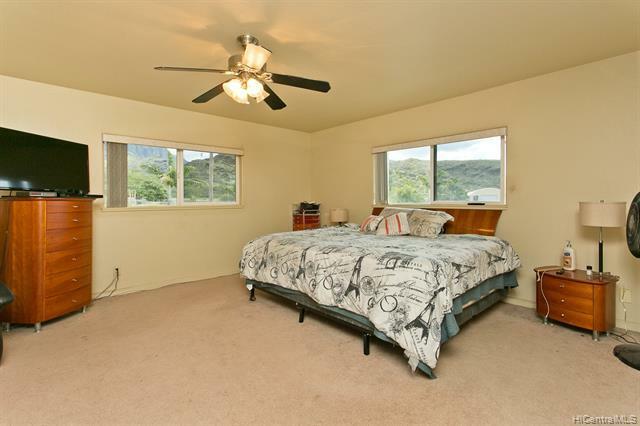 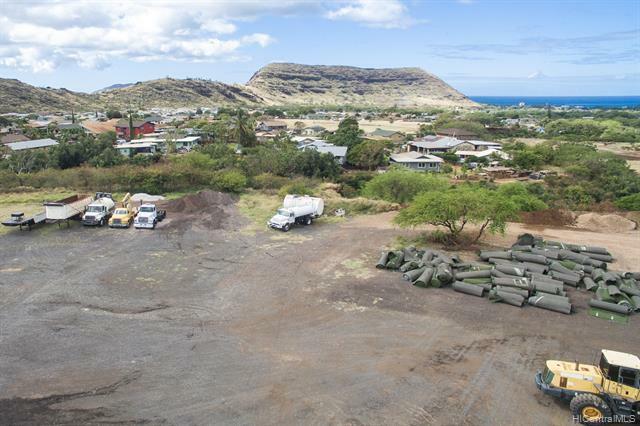 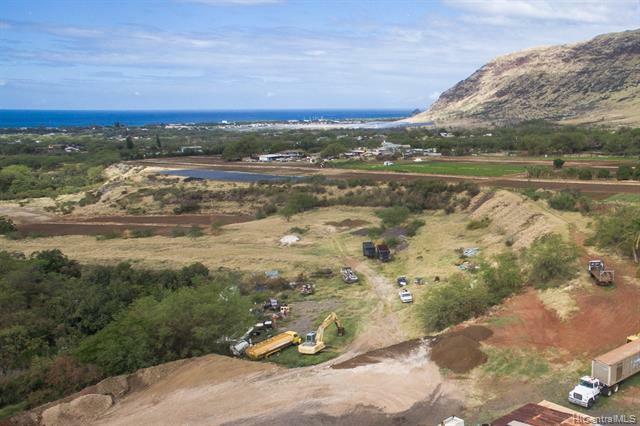 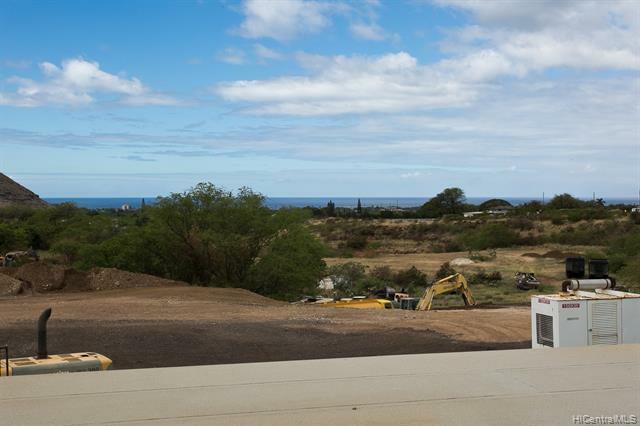 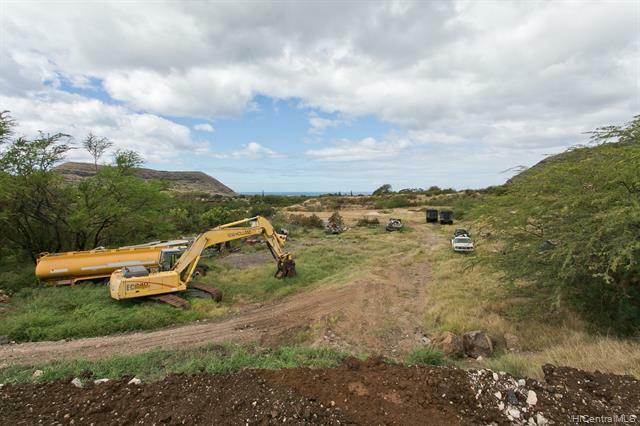 Enjoy peaceful country living while enjoying views towards the ocean, and surrounded by the cool breezes of the Waianae Mountains. Property is ready for your personal touches, most of the property is cleared and house was built in 2001, plus addition in 2006. 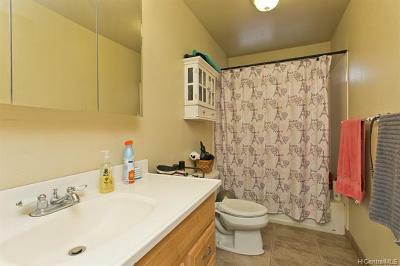 Live in one and rent the other for income. 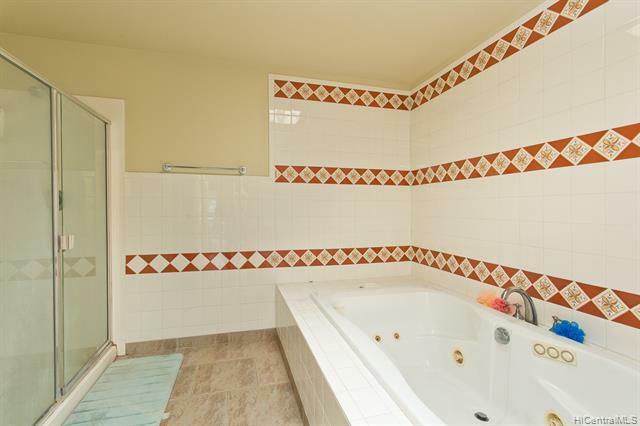 Great for big and extended families. 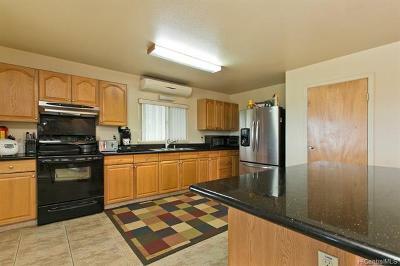 If you want options, there is definitely lots of options with this property. 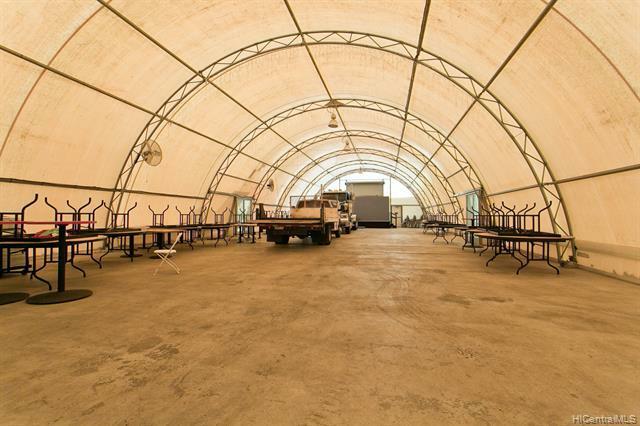 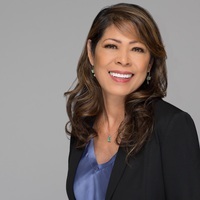 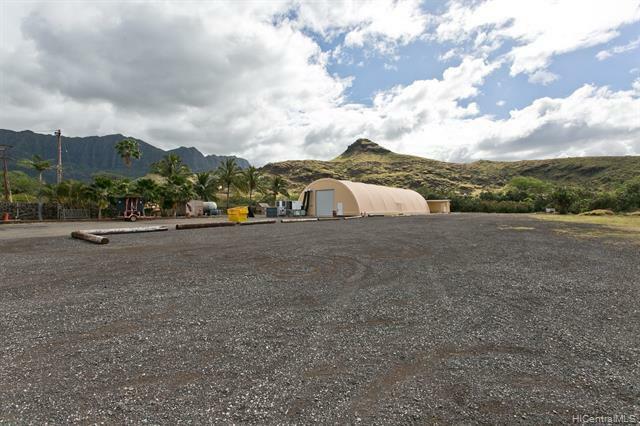 It is the type of property that makes you feel like old Hawaii, where you can have family weekend parties, that can accommodate all the people and parking. It is away from the main road. 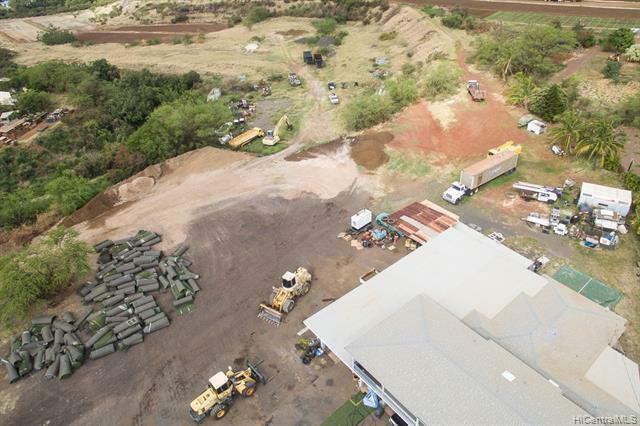 If you are looking into farming, doing solar farm, running a small trucking business and so on. Must come and see it.